Making your home look great and your outdoor space look even better is easy when you use one of our DuraMax Sheds brand vinyl garden arbors. 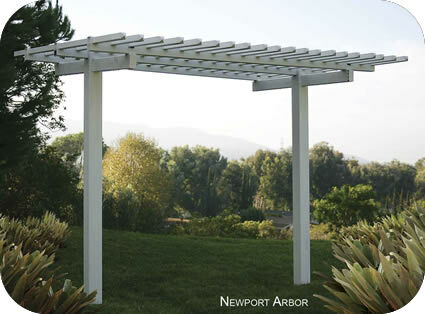 Taking care of your yard gives you the perfect space to entertain and spend time in while adding a beautiful element to your home backyard decor. 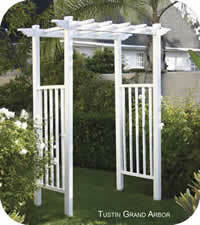 Enhance your backyard or garden with a beautiful maintenance free vinyl garden arbor today! Add a matching DuraMax vinyl storage shed to complete your backyard!